JA’s Circle of Wise Women believe that Junior Achievement programs are a springboard to show today’s youth their potential for success. Since its inception, the group has raised more than $4 million for Junior Achievement of South Florida. The group’s signature event is the annual JA World Uncorked – a culinary showcase where guests sample gourmet bites prepared by leading South Florida chefs and sip premier wines,spirits, craft beers and cocktails from local vendors. 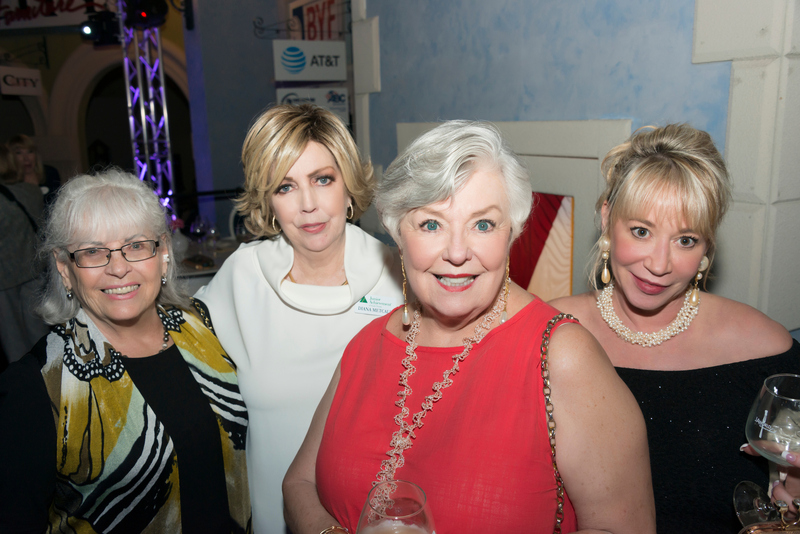 In addition, the Circle of Wise Women host social gatherings throughout the year and participate in JA-related events, such as the Rosé Soirée. For more information about the JA Circle of Wise Women, contact Diana Metcalf at Diana@JASouthFlorida.org or call (954) 979-7120. 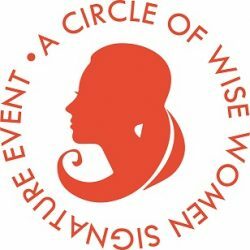 Be sure to Follow the Circle of Wise Women on Facebook.